May is National Museum Month, with International Museum Day on May 18, and there’s no doubt that Chicago holds some impressive institutions for historic exploration and scientific discovery. However, there’s more to discover beyond Museum Campus. 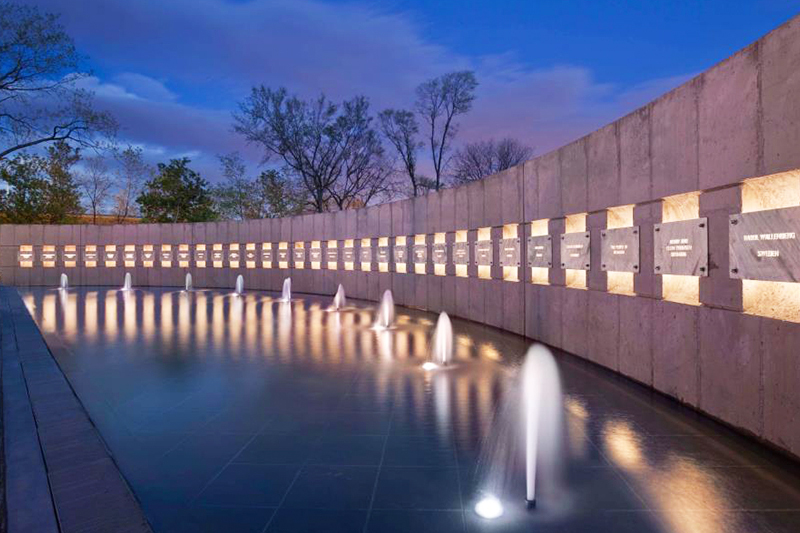 Whether searching for an intriguing look into cultural arts, an impactful experience with historic treasures, or an educational outing for the kids, these neighborhood museums will give you a side of local charm with your academic excursion. 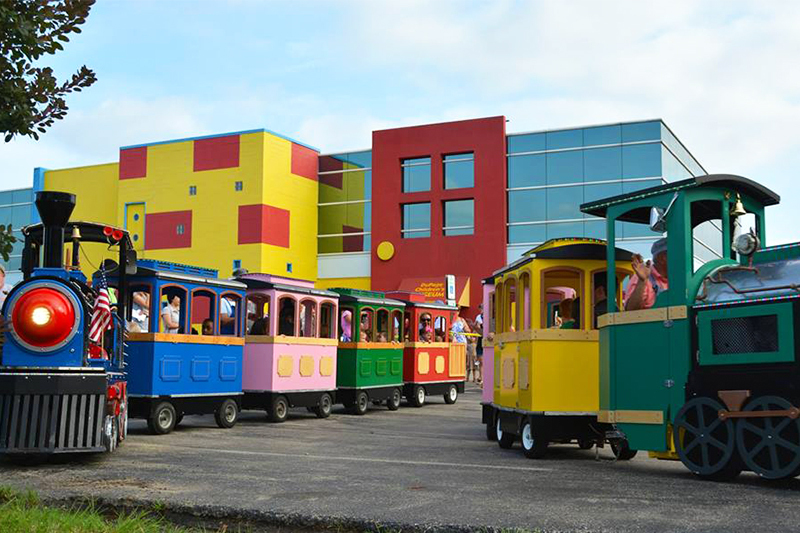 Conveniently located just down the street from Downtown Naperville, the DuPage Children’s Museum features hands-on exhibits, encouraging children of all ages to learn through playful exploration. Featuring exhibits such as “Make it Move” and “ Creativity Connections,” the museum focuses on science, math, and art to promote critical thinking skills among curious children. And if all that learning works up an appetite, the museum also has a cafe featuring organic and sustainable foods alongside compostable packaging. Be sure to check out the museum calendar for weekly events and performances. Nestled in the trendy urban neighborhood River North, the Museum of Broadcast Communications collects historic and contemporary radio and television content. 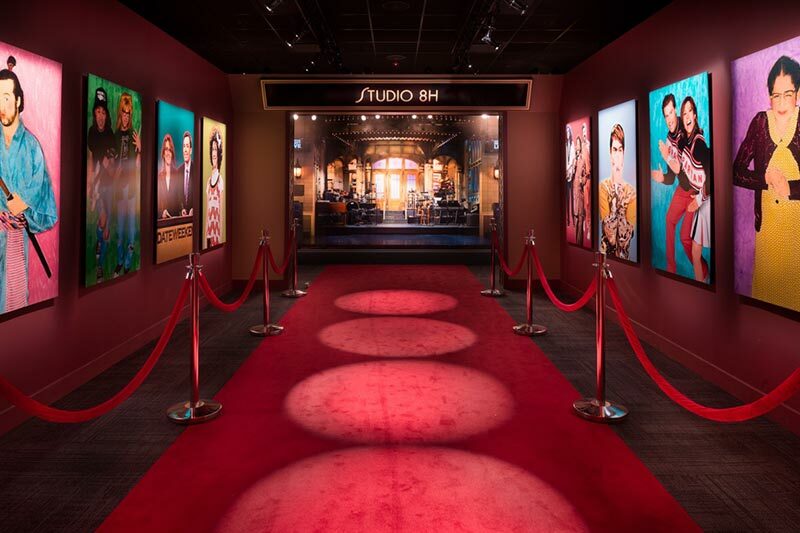 The 62,000-square-foot facility houses a National Radio Hall of Fame Gallery, working radio and television studios, an array of radio memorabilia, and also a Svengoolie exhibit for fans of the Chicago horror movie host. Until Dec. 31, 2018, the museum is hosting a special exhibit — “SNL: The Experience.” The exhibit immerses museum-goers in the 40 years of SNL history, allowing you to relive some of the show’s most iconic moments and encounter its biggest stars. As the only Native American owned and operated arts center in Illinois, the Trickster Art Gallery is dedicated to the preservation and awareness of contemporary (post-1960s) Native arts. The facility includes several gallery spaces, a library room, a tech center, an outdoor porch area, and a garden. The gallery is within walking distance of the Schaumburg Town Square, making the institution central to many neighborhood events and festivals. 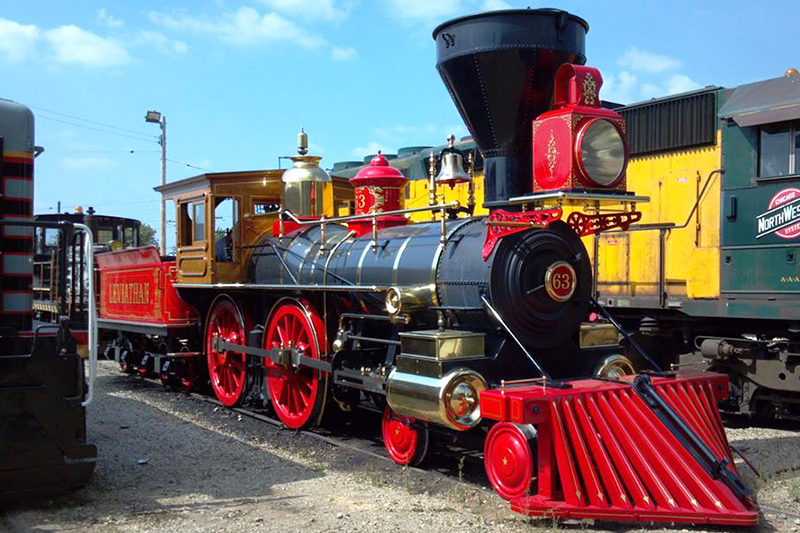 Truly “a museum in motion,” The Illinois Railway Museum features an operating demonstration railroad that runs restored locomotives and historic trains across its expansive grounds. Seeking to convey the importance of railway transportation in both Chicago and the U.S., the museum is comprised of several display barns that showcase various historically significant train cars. Located in the quiet town of Union, the railway museum makes for a lovely day trip out of the city. 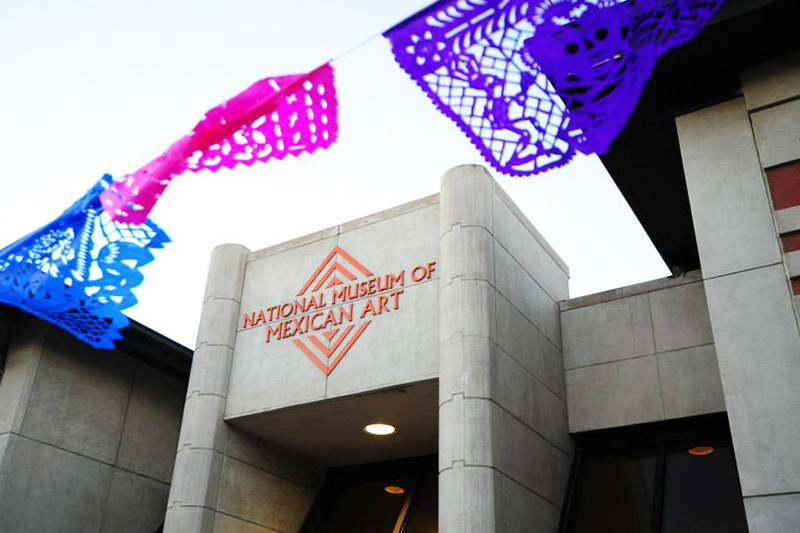 Showcasing 3,000 years of Mexican culture, the National Museum of Mexican Art is located in Chicago’s Pilsen neighborhood and houses one of the country’s largest collections of Mexican art. The museum galleries display 10,000 works of art, and it also hosts theater, dance, and music performances that share the richness of Mexican culture. May is also a significant month for the museum as it hosts its annual Sor Juana Festival to honor the accomplishments of Mexican women. Admission is free, but donations are welcome. In 1984, Mayor Donald Stephens donated his extensive private collection of M.I. Hummel figurines to the Village of Rosemont, sparking the creation of a museum. These porcelain figurines are based on drawings by Sister Maria Innocentia Hummel and are commonly referred to as Hummels. 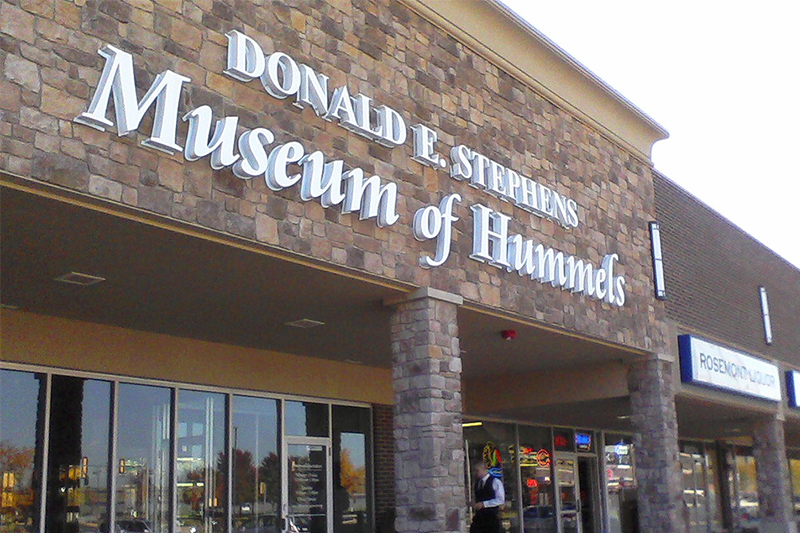 The Donald E. Stephens Museum of Hummels is currently the largest display of M.I. Hummels in the world, inviting you to peruse more than 1,000 rare Hummels and ANRI woodcarvings. The Illinois Holocaust Museum and Education Center is an impactful experience that provides a new understanding of life in wartime Europe and reveals the immense value of what history can teach us. Skokie has the largest per capita population of Holocaust survivors outside of Israel, and this community spent 30 years developing the museum before its opening in 2009. The Karkomi Holocaust Exhibition alone features more than 500 artifacts, including rescued religious texts and a German rail car used in Nazi deportations. 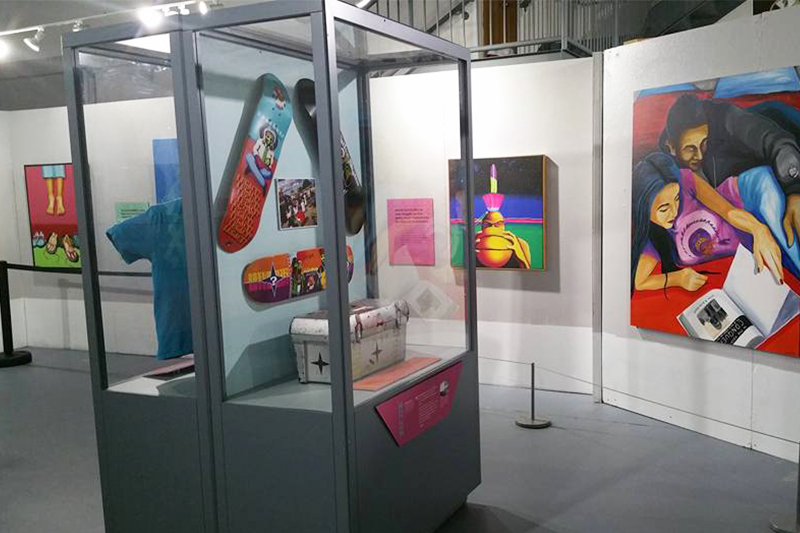 Three rotating exhibitions offer new perspectives on contemporary issues such as race, refugees, ethics, and culture. The newest exhibition, the Take a Stand Center, is an immersive, holographic experience where you can meet virtual Holocaust survivors as you move through four interactive galleries. While the Karkomi Holocaust Exhibition is not recommended for children under the age of 12, the rest of the museum is kid-friendly and even includes a youth exhibition specifically designed for kids ages 8-12. Head over to Logan Square if you want to see the world’s largest button collection, comprised of roughly 18,000 buttons. This unique museum is dedicated to creating and collecting wearable mementos. Featuring exhibits on the first mechanical button, presidential election campaign buttons, and NASA space program buttons, the Busy Beaver Button Museum displays about 1,600 buttons along a gallery wall. 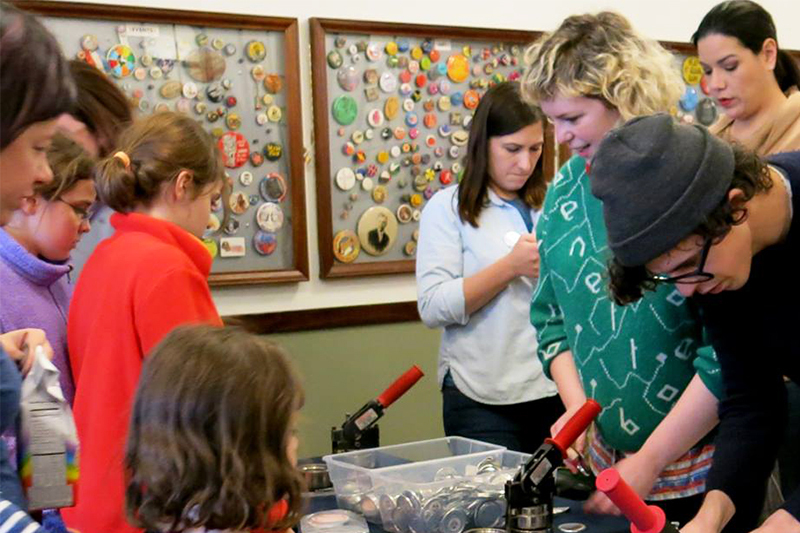 Also, the museum is a part of the Busy Beaver Button Co. factory where you can order and customize high-quality buttons and other products. 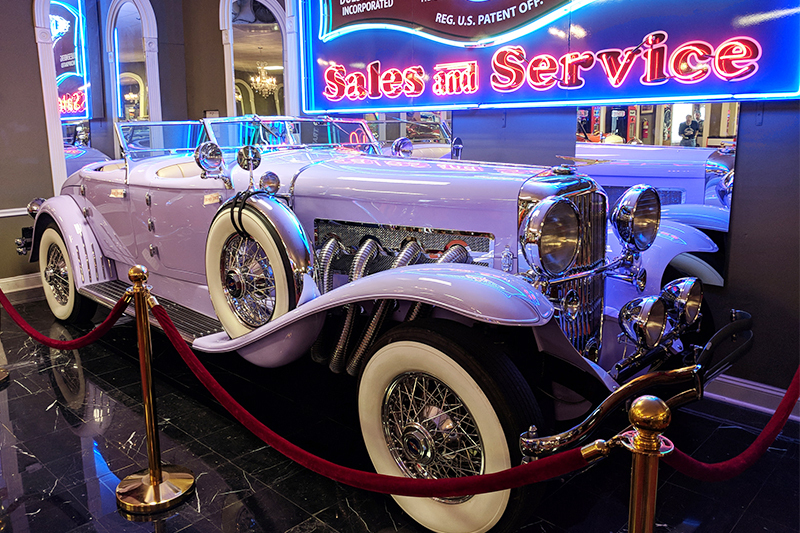 Comprised of a 400-car collection spread through 33 distinct exhibits, the Volo Auto Museum is a family-owned and operated business dedicated to entertainment and collector car sales. The museum features an array of noteworthy displays, including antique vending machines, horse-drawn carriages, vintage snowmobiles, and a Batmobile collection. Bringing interactive excitement to the Volo area, the museum delivers enjoyment for the whole family, even if you’re not a car lover.